St. Michael The Archangel Parish is the only Catholic Parish in Hancock County, and had outgrown its two facilities. 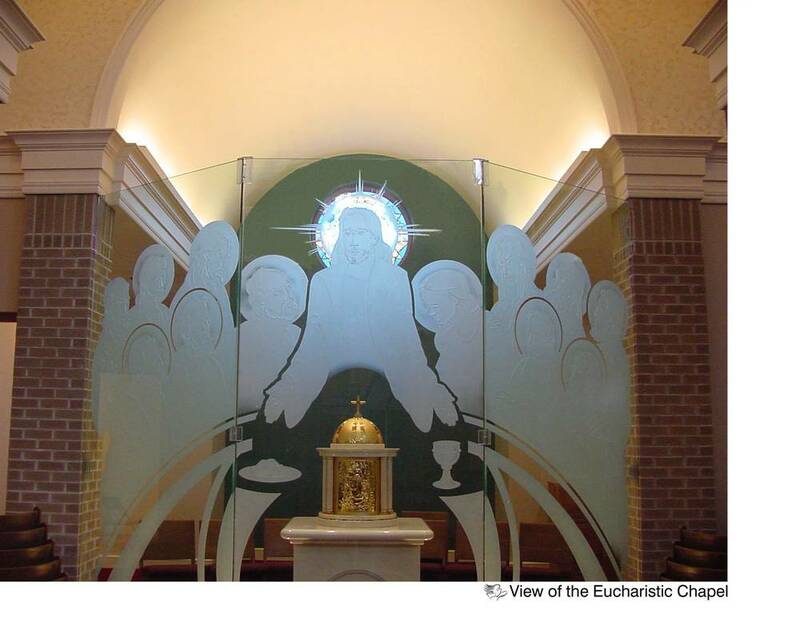 To help accommodate a growing parish throughout Findlay, St. Michael's decided to keep its original, historic Church, and develop a second Church and new Elementary School building on the east side of Findlay, . 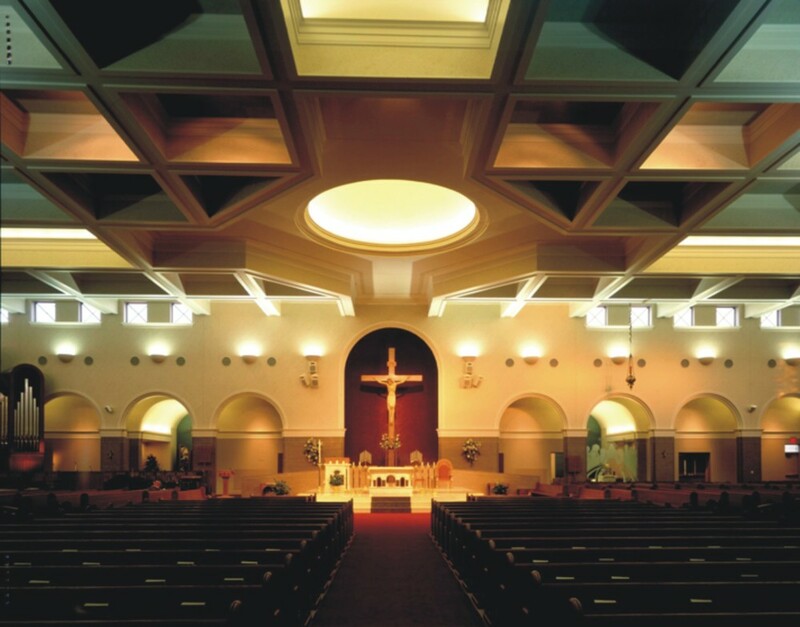 RCM Architects was chosen by the parishioners to help grow their outreach, and is happy that the Church decided to stay local in their approach to growth. Assisting the Parish with Master Planning the full campus, RCM Architects has overseen the completion of the $18 million dollar project, including the Church and School. 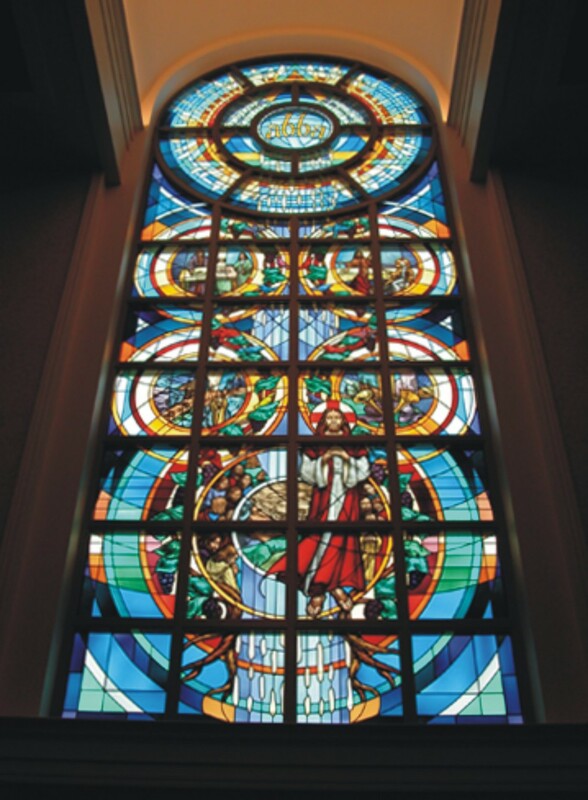 The Church's worship space includes seating for up to 1,750 parishioners - 1,500 in the Church along with overflow in the Narthex, the Day Chapel, and a Family Room, making it one of the largest worship spaces within the Toledo Diocese. It also features a 100-Pipe Rogers Organ with an integrated 40-Bell Carillion in the attached Tower. Designed in a Contemporary Romanesque-Style, the Church is an acoustically tuned environment, sensitive to the spoken word and to the power of the full organ and choir. The attached Pre-School through 8th Grade Elementary School of St. Michael's Education and Formation Center features classrooms for students that satisfies today's curriculum, while readying students to tackle the future, all within their faith-based education system.